For those interested in sports turf, there is a new study that suggests a greater potential for ACL injuries on the most recent (third-) generation of synthetic turf compared to natural grass. 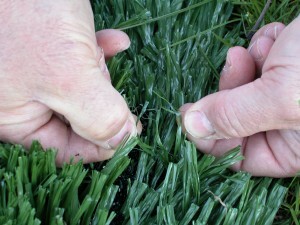 The news report also states that third-generation synthetic turf had higher levels of injury compared to first- and second-generation types of synthetic turf (shorter blade length). Click here to view a news report on that study.